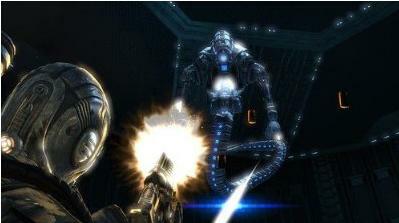 We have seen a number of games that play on the video game lovers’ imagination about aliens and science fiction. Dark Void is another such game which involves the threat faced by humanity from aliens which were earlier warded off by previous humans. William Augustus Grey is the central character who has crashed in the Bermuda Triangle and from where he is transported to a parallel universe. He finds other humans there and he has to fight the aliens along with these survivors. The game is a shooter classic and allows you to play out all your fantasies about shooting baddies to death. 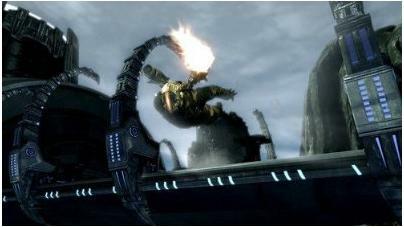 The game requires fast reflexes and aerial barnstorming manoeuvres to defeat the enemies. Thanks to Will’s jetpack, players have all the freedom to race against the UFOs in high speed chases and rain death. With so many aliens, UFOs, and evil people fighting against Will and the survivors in the parallel universe, you can be sure of getting a lot of excitement. 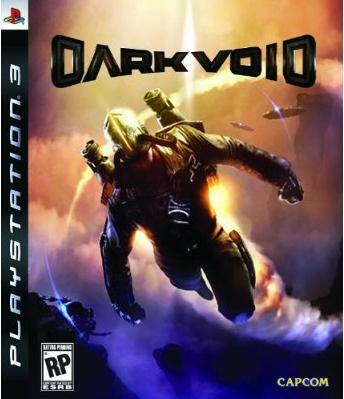 Dark Void would be released on the 19th of January and would cost $55.99 and can be pre-ordered now. 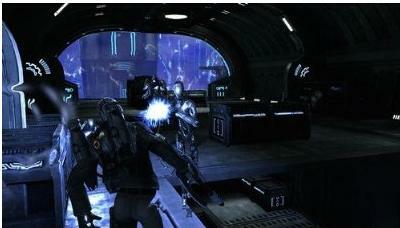 Another shooting game which we wrote about recently was the New Terminator Salvation whose trailer looks really good. i got to return the favor.I am just attempting to find points to improve my site!I suppose its ok to utilize some of your ideas!! make use of some of your opinions! !